Watch the lyrics music video below! 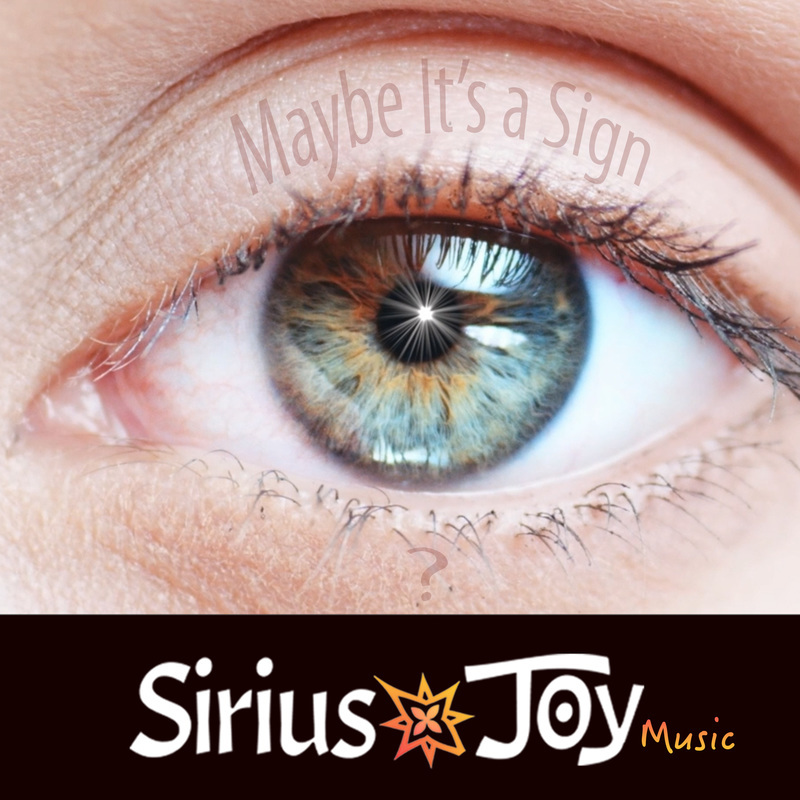 Sirius*Joy Music is proud to announce the release of our first 'enlightened' pop song for worldwide inspiration, "(Maybe) It's a Sign". The song was commissioned by Sirius*Joy Music to be released as a token of good will to humankind. Sirius*Joy music intentionally released this song just before the U.S. presidential election, to re-inspire hope and faith in American's spirit before voting occurred. This power-pop ballad is sung by artist, NIKKI PAIGE. She co-wrote the lyrics with composer and musical producer Mitch Maanao, both residing in Anaheim, CA. As with ALL arrangements with our artists, Sirius*Joy Music explained our intentions of hope and inspiration to the team, and gave them full autonomy and a budget to write the song. We gave NO creative notes or edits. Creative independence is a token of Sirius*Joy Music. ​Six weeks later and on-budget, the duo returned with a song that went beyond expectation. NIKKI and MITCH consider themselves to be both a spiritual and creative team; they told our music execs, the lyrics were "channeled" and came through powerfully strong as they produced. Those efforts are apparent in the song. The power-hip-pop ballad seems inspired from Heaven. Listen for yourself! To support our efforts and help raise the vibration of LOVE on planet Earth, please purchase and download your own copy for $1.99. Our artists enjoy 50% royalties. Fair is fair. Good job team! We have a trickle DOWN business plan at Sirius*JoY Music. The more music we sell, the more artists we invest in. So you could say prophets go up, while corporate profits never really happens! We coined this corporate structure as a "Sacrificial Lamb Corporation". We are are hear for the music! Tell him Sirius*Joy referred you! Stay in your heart folks, and crank up the music - - BE LOUD and BE PROUD about who You are! (Siriusly). Watch our Lyrics Music Video!